I absolutely love books, movies, etc that take a villain and give them some a fully fleshed-out backstory, especially when that villain is a woman and the story is complex and nuanced (think Elphaba in Wicked or Maleficent). 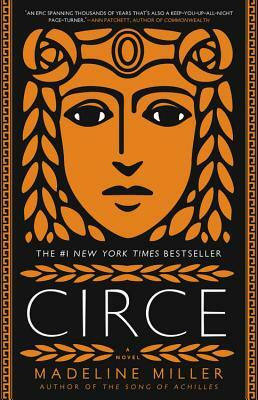 This is precisely what Madeline Miller does in Circe: she takes the witch from The Odyssey and gives her a beautiful, harrowing, complicated narrative to create a character that you feel for, root for, cry for, hope for. This is an age-old story turned stay-up-all-night page turner that I am absolutely in love with. Mythology rocks.